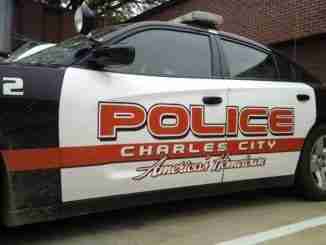 Charles City, IA – Four criminal mischief incidents were reported on Saturday in Charles City. A couple more would get tacked onto that total after Monday. 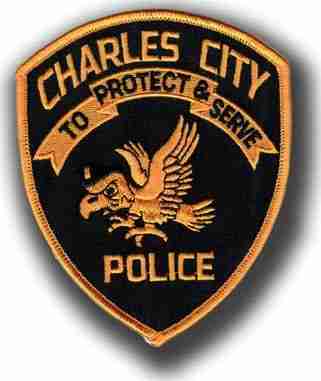 On Sunday, the Charles City Police Department responded to the 200 block of 1st Ave. for another criminal mischief report. The total estimated damage in this instance was around $750. The next crime took place on Monday when the CCPD responded to the 1000 block of Court St. for another criminal mischief report. The rear window of a van was broken out. The estimated damage in this instance was $500.